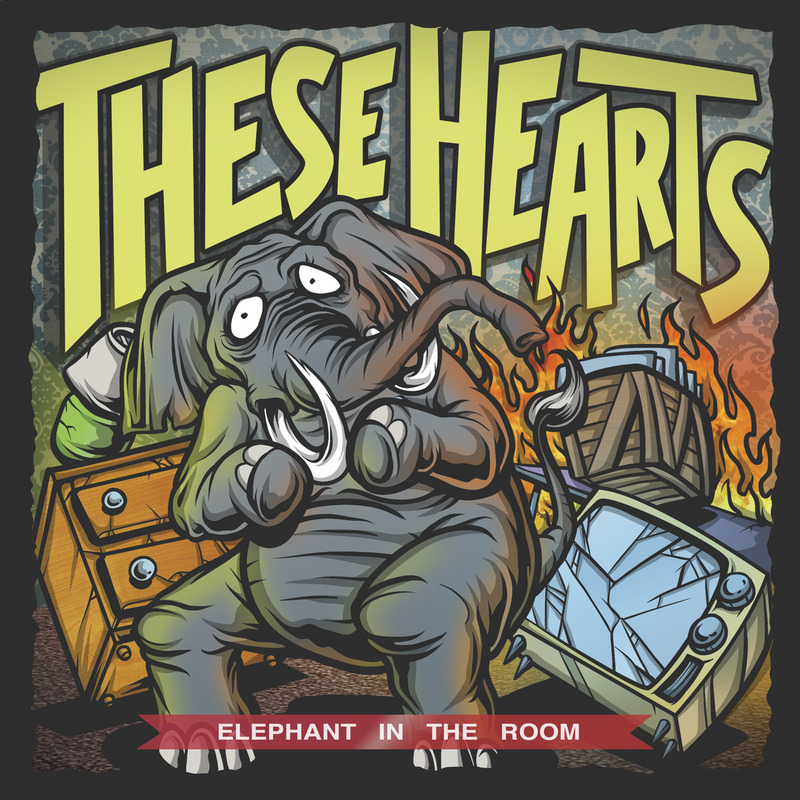 The Christian pop-core group These Hearts are set to take the torch from their Victory Records label mates Taking Back Sunday and A Day To Remember with their new EP Elephant In The Room. 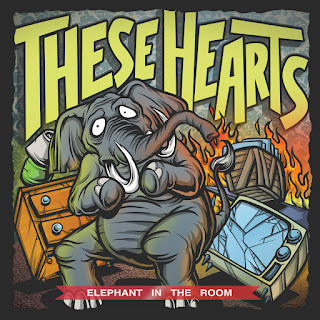 The new 5-track EP features an anthemic and heavy, breakdown-filled new song "The Inconvenience" as well as a special re-recording and an acoustic version of "Denial Isn't Just A River In Egypt", one of the stand out tracks on their stellar Craig Owens-produced debut album, Forever Ended Yesterday, released last year. Rounding out the digital EP are acoustic versions of the uplifting "Live To The Point Of Tears" and the emotional and hopeful new song, "His Angel Back".